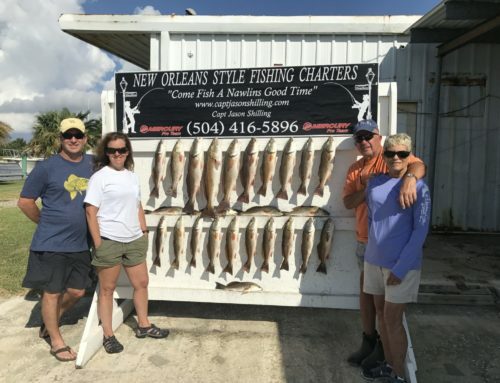 Another month down in the books for this year catching Red fish and enjoying all these good people coming out “FISHING A NAWLINS GOOD TIME”. Pictures speak a Thousand words. So here are a few pics of the customers who have came out and enjoyed what I have to offer for fishing in New Orleans.